A woman shows her support of the Dalai Lama by holding a picture of him. This simple act could result in imprisonment and torture in Tibet. The dominant religion in Tibet is Tibetan Buddhism. Religion has for centuries been the most defining aspect of Tibetan life and has fundamentally shaped Tibetan identity. 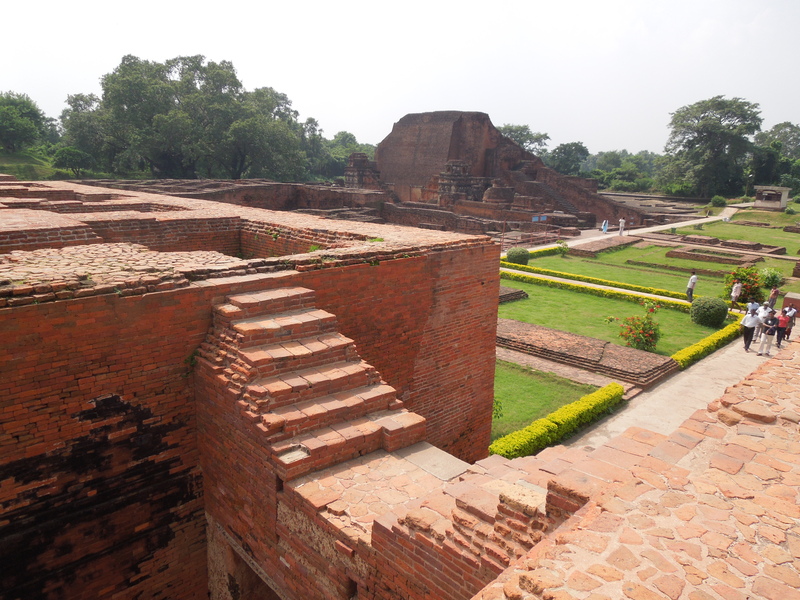 Before, and especially during, the Cultural Revolution, all but eight of six thousand monasteries and nunneries were destroyed, religious artefacts and scripts burned, monks and religious leaders imprisoned and tortured. 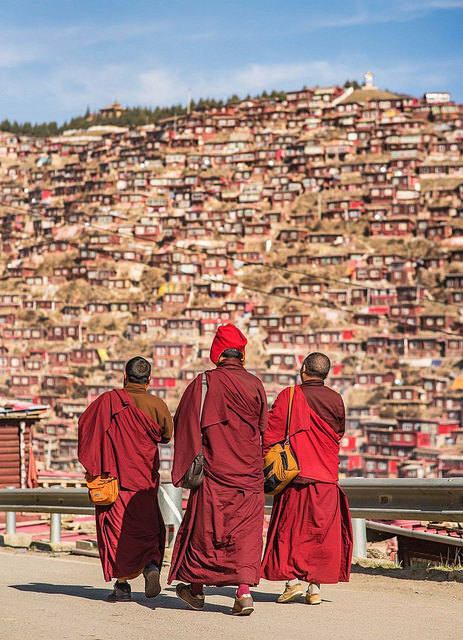 As a consequence of China’s occupation, both before and during the Cultural Revolution, 6000 monasteries and nunneries were destroyed in Tibet and religious leaders, monks and nuns persecuted. 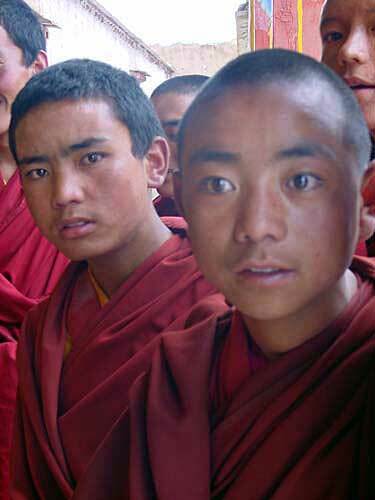 The repression of Tibet’s culture and religion continues today with 80% of political prisoners being monks. Article 36 of the Chinese constitution provides a limited right to religious freedom, and defines what ‘normal’ religious practice or activity is. It excludes foreign religious leaders or organisations, therefore exiled religious figures. This is significant in that all four heads of the four main schools of Tibetan Buddhism are living in exile. The Chinese government also installs hand-picked candidates in influential roles within the religious establishment, the most prominent of which being China’s choice of the Panchen Lama, one of the most important Tibetan religious figures. In his case, the reincarnation of the Panchen Lama, as identified by the Dalai Lama, was detained aged just six and has not been seen or heard from since. 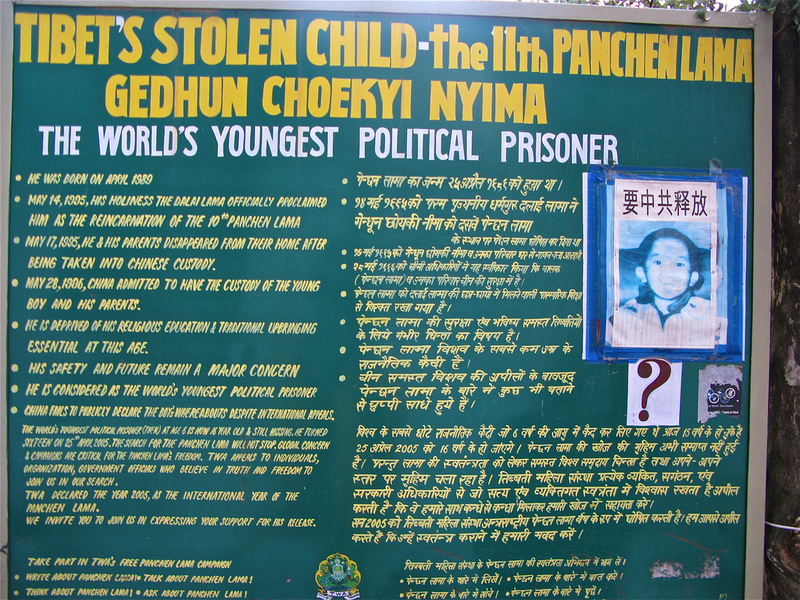 His abduction allowed the Chinese government to install their own choice of Panchen Lama, who they have now installed in a prominent post within the Chinese government. 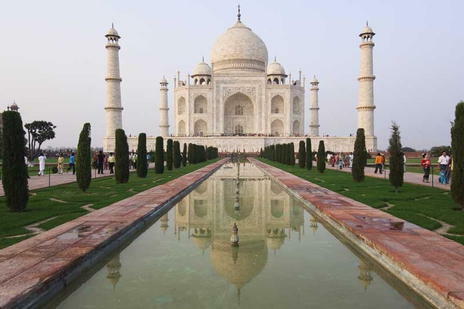 Buddhism was introduced from India to Tibet from the 6th century where it came into conflict with the local Bon religion. The Tibetan king Trisong Detsen established Buddhism as the official religion of the state in the 8th century. He invited renowned Buddhist masters from India such as Shantaraksita and Padmasambhava who popularized the religion and helped found Tibet’s first monasteries. Tibetan Buddhism belongs to the Mahayana Buddhist tradition and is deeply influenced by Tantric (Vajrayana) Buddhism especially in reference to the reincarnation system which is a distinct feature of Tibetan Buddhism. 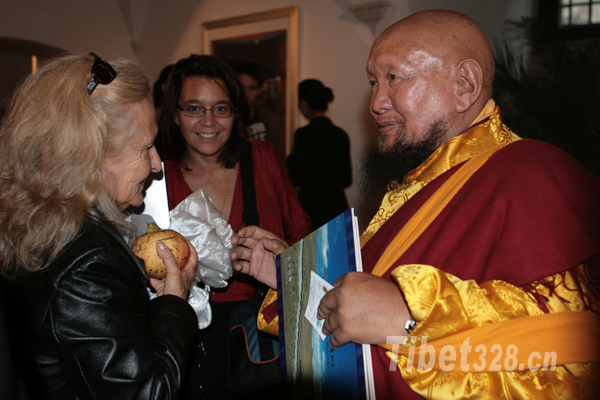 There are four main schools of Tibetan Buddhism: Nyingma, Kagyu, Sakya and Gelug. The aim of spiritual development in Tibetan Buddhism is to achieve enlightenment (buddhahood) in order to help all other sentient beings attain this state to avoid ‘samsaric’ or wordly sufferings through endless rebirths. On the path to enlightenment one must cultivate compassion and wisdom through meditation and analytical thinking on the nature of reality. Tibetan Buddhism is known for its elaborate rituals and advanced philosophical debates. 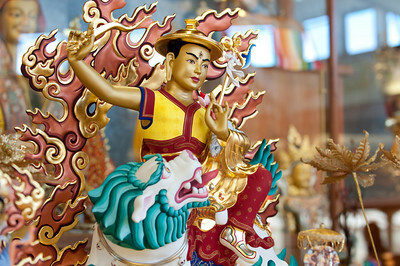 A unique element of Tibetan Buddhism is the role of Lamas and reincarnated beings who act as teachers and mentors and are highly revered in Tibetan society. 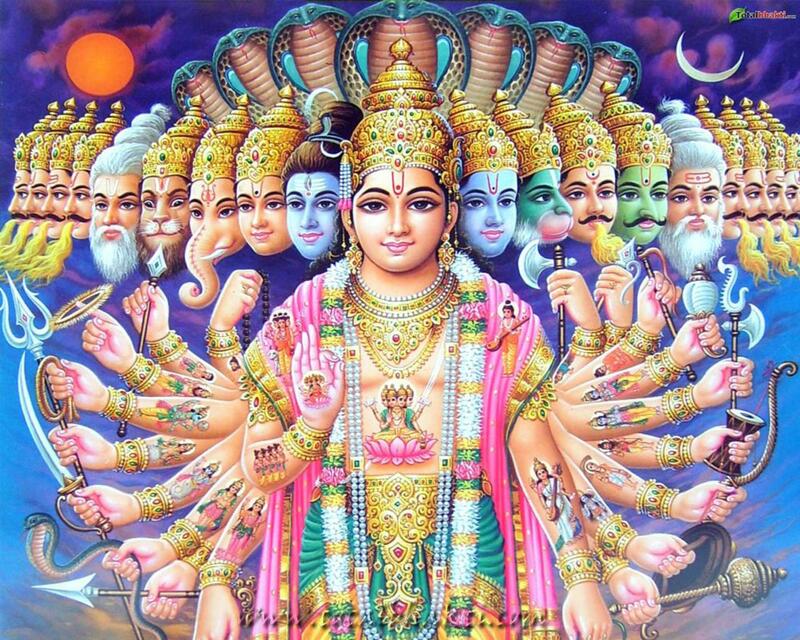 Spiritual development is very much linked to oral teachings (transmissions) from such teachers. 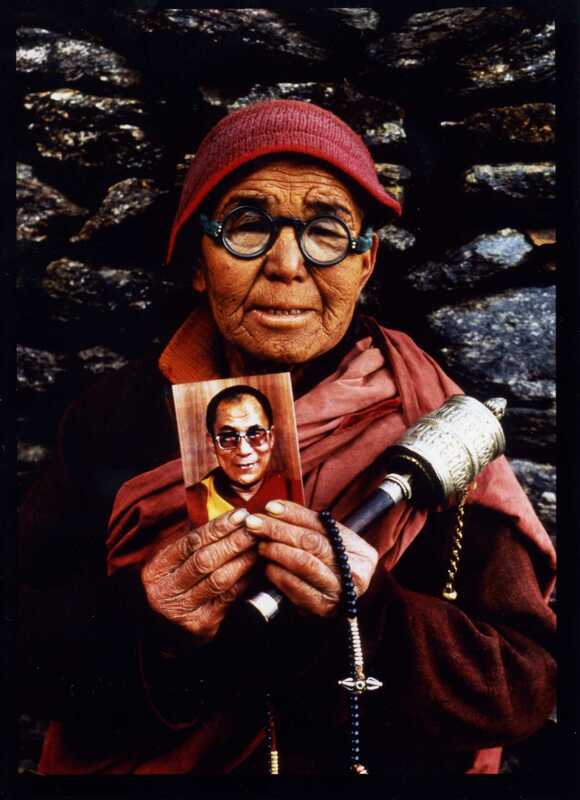 The Dalai Lamas belong to the Gelugpa school of Tibetan Buddhism. 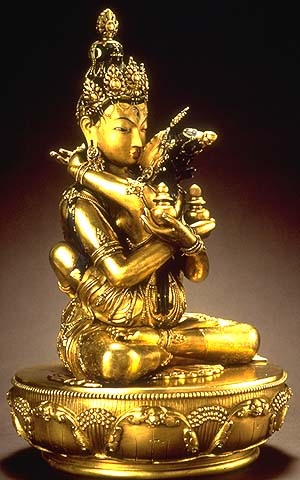 He is believed to be an emanation of Chenrezig, the Buddha of Compassion (Sanskrit: Avalokiteshvara) who assumes human form and reincarnates time and time again for the benefit of all sentient beings.The present Dalai Lama, the fourteenth, is internationally renowned for his eclectic study and reverence for all Buddhist traditions as well as promoting inter-faith understanding and cooperation for world peace through his message of universal responsibility and compassion. 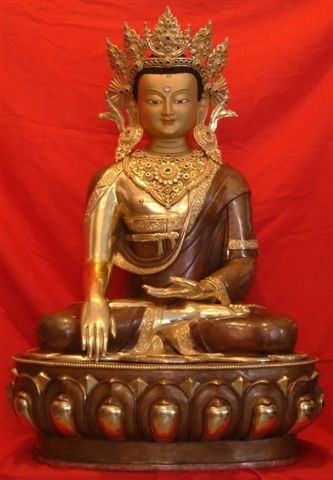 Another important Gelugpa figure in the Tibetan religious tradition is the Panchen Lama. Tibetans refer to the Dalai Lama as the sun and the Panchen Lama as the moon. Although the Chinese invasion and occupation of Tibet has resulted in the destruction of over 6000 monasteries and the loss of countless lamas, monks and nuns, many of the learned Buddhist and Bon masters had managed to follow the Dalai Lama into exile. These Lamas of both the Buddhist and Bon traditions have successfully set up their schools and centres in India, Nepal and abroad, leading to the growing popularity of Tibetan Buddhism in the west. • Monks and nuns restricted from traveling outside their monasteries for religious teachings. • Age limits for novice monks and nuns (a minimum age of 18). A number of other restrictions may be applied, apparently at the discretion of local officials, to individuals wishing to enter monasteries. 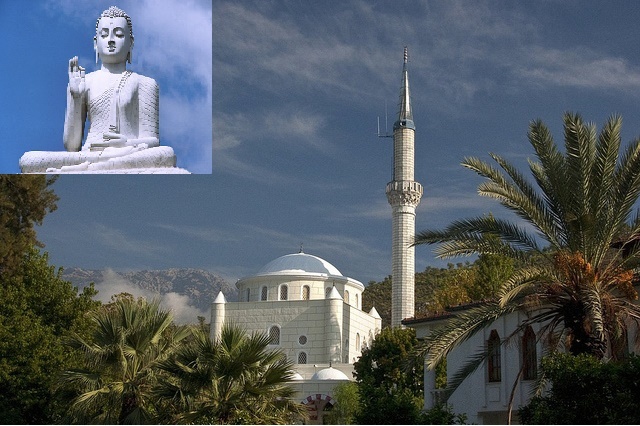 • Renovation and reconstruction of monasteries must be approved by government departments. Unapproved rebuilding occurs in some areas, but is prohibited. • Limits on the populations of monasteries and nunneries may be imposed. • A limit on the total number of monasteries. In 1994 the Chinese government declared that a sufficient number of monasteries, monks and nuns existed. • Interference in the choice of monastic and religious leaders, and the discovery of new incarnations. • Expulsion from their institutions of monks and nuns involved in peaceful demonstrations, pamphleteering or possession of proscribed religious texts. Upon release, those jailed for such activities are unable to return to monastic life. • Outlawing of some traditional Buddhist rituals and festivals. The Chinese government is aware of the influence which monks and nuns hold in Tibet, and that the Dalai Lama is an enduring symbol of Tibetan identity. Keen to assimilate the Tibetan culture, the Chinese authorities regularly carry out ‘patriotic re-education’ campaigns in monasteries and nunneries. During these campaigns, ‘work forces’ arrive at the monastery unannounced and interrupt the monk’s studies, telling them instead to read ‘patriotic’ literature which speaks of the benefits of living under the Chinese government and which labels the Dalai Lama as a ‘splittist’ who intends to break up the Chinese nation. These enforced ‘studies’ can take place for weeks at a time. When they are complete, monks and nuns are given tests in which they must repeat the information contained within them, denounce the Dalai Lama and write a ‘self criticising’ letter. 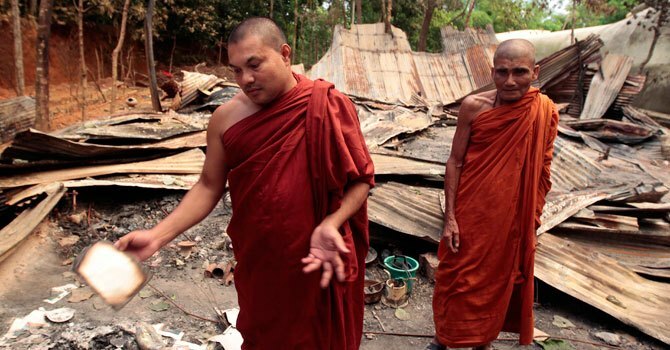 Monks who refuse to take part in this process or who ‘fail’ the tests often have their right to practice as monks or nuns taken away and are forced to leave their monasteries. 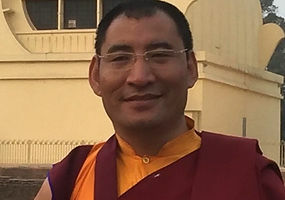 It has been reported that these ‘patriotic re-education’ campaigns have intensified since the 2008 spring protests in Tibet, as the Chinese government wishes to ensure that only monks and nuns who are willing to swear allegiance to the state can hold positions in the religious establishment. They believe that by removing the Dalai Lama’s influence from the monasteries, they will also remove it from the lives of ordinary Tibetans, and that this will eradicate the sense of national and cultural identity which the Tibetan people have. Some monks who refuse to take part, such as Jamyang Tenzin are imprisoned for speaking up against patriotic re-education. There have also been cases where monks have become so depressed at being forced to denounce their leader that they have committed suicide, such as a 16-year-old monk named Lobsang, who told his brother that the Chinese work teams had arrived to carry out patriotic re-education. His brother later found that Lobsang had hung himself in despair. The Chinese authorities also attempt to remove the influence of the Dalai Lama by making the sale and ownership of images of the Tibetan leader illegal in some areas. Other national symbols such as Tibetan national flags and the Tibetan national anthem are also banned. ”In Gangchen village, there are 53 Tibetan families and most of them are farmers. Of these, 37 families face cereal shortage due to small landholdings, unfavourable climate and heavy taxes. 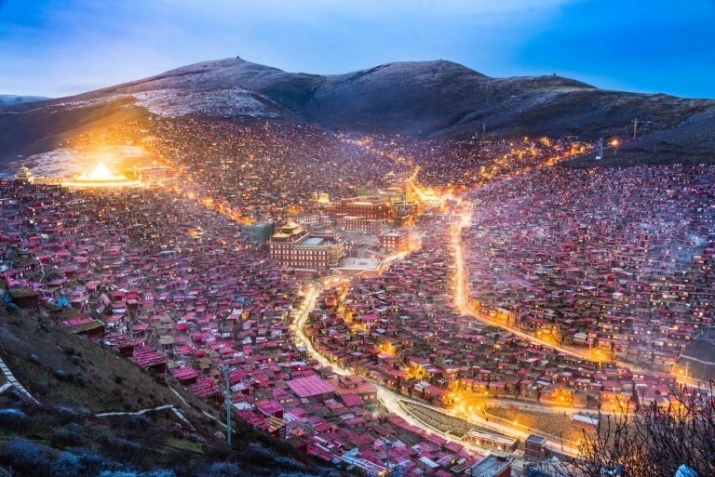 At the age of 20, Sonam became monk of Gangchen Monastery, located in Saga County of Shigatse Prefecture and did intensive study of religious scriptures since then. Gangchen Monastery suffered complete destruction during the Cultural Revolution, and saw renovation in 1987 when local Tibetans and some elder monks took collaborative actions. Until March 1997, Gangchen Monastery had 29 monks, but the number has now reduced to 12 monks. In 1997, Sonam was appointed as a member of the Democratic Management Committee and tru-ren (Vice-President) of the Religious Committee of Gangchen Monastery. A six-member work team came to the monastery in March 1997, and stayed for three and a half months to conduct re-education. The members banned the pictures of the Dalai Lama and set a limit of 19 monks. No arrests were reported at the time. 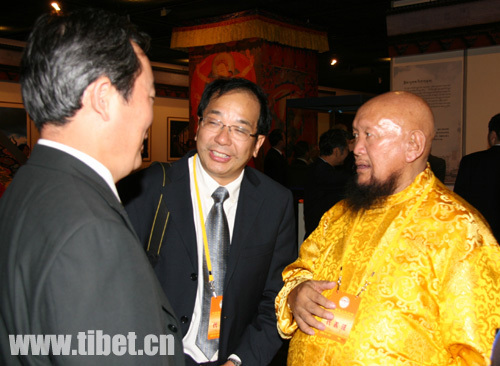 In June 1997, Gangchen Lama, a close associate of the Chinese authorities, visited the monastery. He called a special meeting of the monks whereby he gave instructions on showing loyalty and patriotism for the Peoples Republic of China. 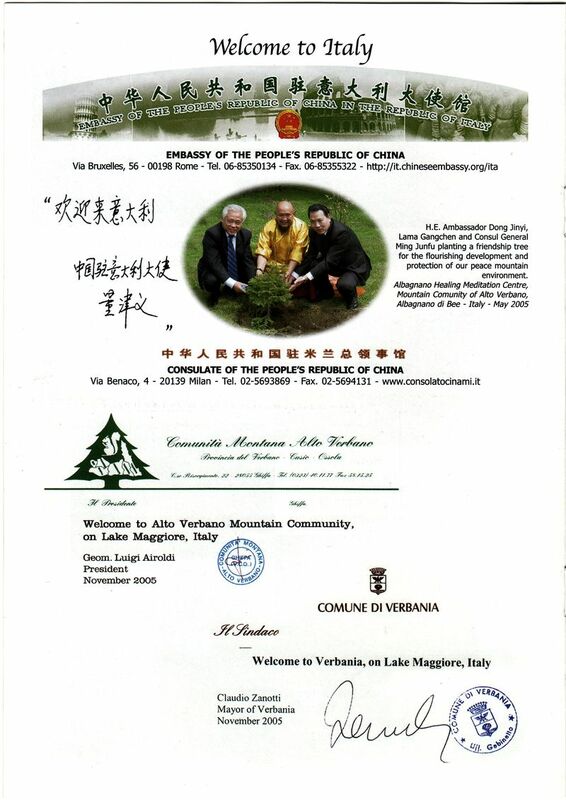 Gangchen lama lives in Italy in a luxurious center near Lago Maggiore. Gangchen Lama visited the monastery again on 3 December 1999, and instructed the monks to worship shugden deity (Shugden is a spirit which the Dalai Lama discourages to propitiate). He claimed himself as the re-incarnation of Panchen Sang Tashi, the founder of Gangchen Monastery, and called the monks to respect and worship him. He distributed booklets to the monks that has detailed explanation about his re-incarnation. However, no monks accepted him at the time. Later, Gangchen Lama called 10 officials from the County Religious Department and Public Security Bureau to instruct the monks to worship shugden and to respect him. A meeting was held in the monastery that very same day where the officials threatened the monks with arrest, detention and imprisonment if they oppose Gangchen Lama. Furthermore, refusal on the monk’s part would be deemed political and they would be investigated for crime against the nation. Since the beginning of 1999, Gangchen Lama had started building a new monastery of his own on the northern valley of Gangchen Monastery. 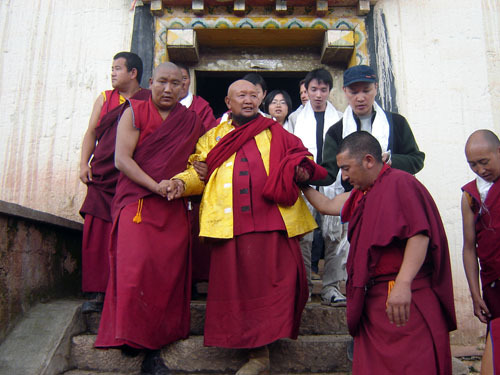 The officials of County Religious Department and Public Security Bureau forcefully evacuated the monks of Gangchen Monastery to the new monastery on 27 December 1999. Two new statues of the shugden deity ( known as dolgyal ) placed in the prayer hall by Gangchen Monastery were met with protest by the monks. 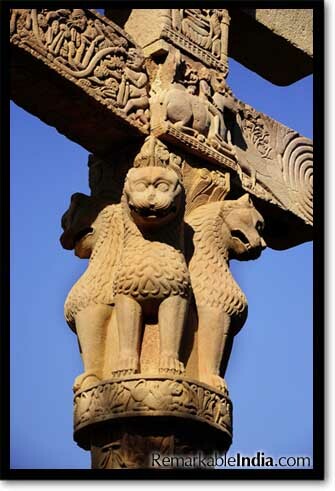 The statues were later taken by the monks who hid them in a nearby cave, which was used for meditation. There has been no history of shugden worship by the monks of Gangchen Monastery. shugden is splitting the Tibetan community in the heart. Owing to constant pressure to worship the deity and orders to carry out the instructions of Gangchen Lama, seven monks fled the monastery. Sonam for instance fled from his monastery on January 1999, and stayed in Shigatse for two months. 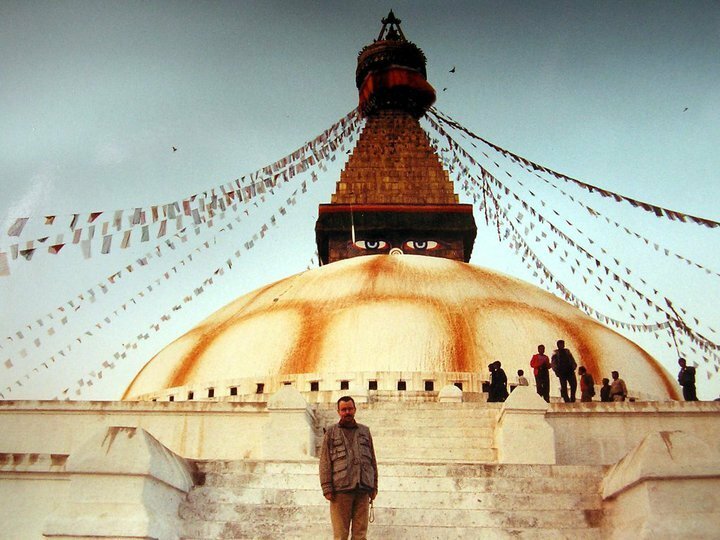 He escaped to Nepal in a group of eight Tibetans by paying 1800 yuan to a guide. He wished to join a monastery in India. ” There is no freedom for Tibetan buddhists in Tibet. 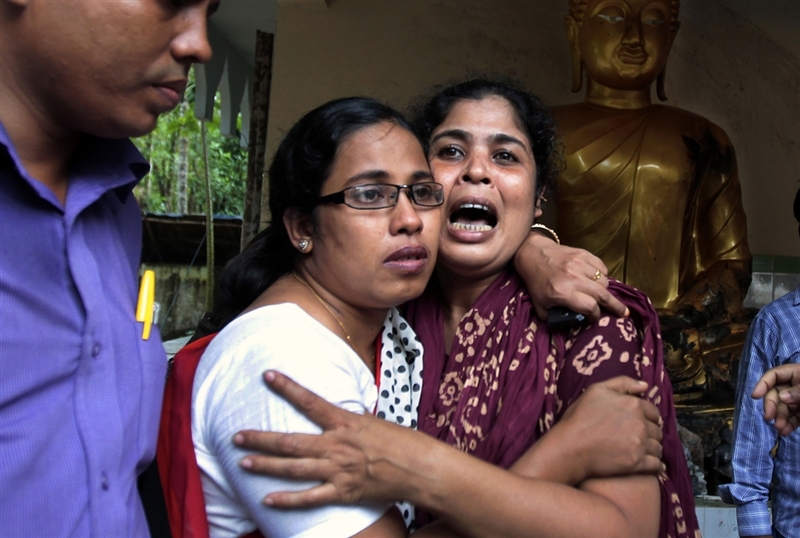 They are driven out of the country or even killed in the high Himalayas while fleeing from Chinese terror. Others are locked up in Chinese prisons for many years.Torture and death are there very day. The demon shugden is used by the oppressors to enslave the Tibetans in their own colonized country. Western followers of the shugden deity with their lamas should realise their involvement in the cultural genocide committed by the Chinese in the land of Tibet ! The issue is not “freedom of religion” as they claim, but their complicity with the cultural genocide of the Tibetan people. Ignorance is the root of all suffering. The immense ignorance of the Chinese communists has terrorized the Tibetan People for more than 50 years now. Never forget the truth. SAVE TIBET ! “China zal de volgende Dalai Lama aanwijzen in de hoop dat het niet zo’n lastpak is, als de huidige was.” Dit is een letterlijke vertaling van de woorden van Hao Peng de gedeputeerde partijsecretaris en vicevoorzitter van de Tibetaanse Autonome Regio. Hij zei dit in een strak geregisseerde bijenkomst voor een select groepje buitenlandse journalisten in Lhasa op 29 juni. “De reïncarnaties moeten door Beijing worden goedgekeurd.” The New York Times online heeft dit citaat van Hao op 1 juli gepubliceerd. Hao verwees verder naar een wet uit 2007 die stelt dat gereïncarneerde levende Boeddha ’s die niet worden goedgekeurd door de Chinese regering illegaal en ongeldig zijn. Zo is bijvoorbeeld Lama Gangchen door de Chinese heersers erkend als een “Levende Boeddha”. Lama Gangchen is een bekend beoefenaar van de door de Chinezen gesanctioneerde shugden-cultus die door ZH de Dalai Lama in de ban is gedaan als ” wereldlijke geest , schadelijk voor het welzijn van de Tibetanen en de beoefenaars van het Tibetaans boeddhisme”. De Partij en de lama. Vrijheid van religie ? De partijbons refereerde ook aan het discutabele historische precedent om zijn bewering te staven: “Als je de geschiedenis van Tibet kent, zul je strikte historische en religieuze rituelen vinden voor de wedergeboorte van levende Boeddha’s in het Tibetaanse boeddhisme . Dit is al vastgesteld aan het begin van de Qing dynastie.” De laatste keizerlijke dynastie van China 1644 – 1912. China’s houding in deze belangrijke en historische procedure is behoorlijk aanmatigend gezien de kandidatuur van de elfde Panchen Lama in 1995. Nog voor de ceremonie stond vast dat Gyaincain Norbu de Panchen Lama zou worden. 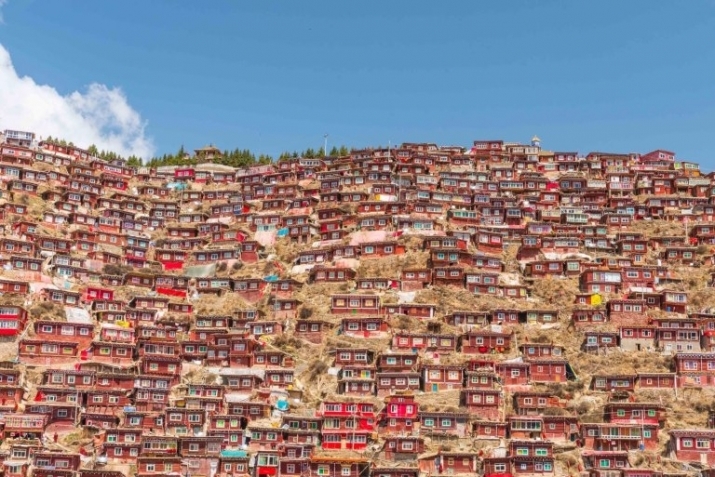 Dit is bekend gemaakt door Arjia Rinpoche, voormalig abt van het Kumbum klooster in Qinghai. Hij was getuige van de Gouden Urn ceremonie. Nu woont hij in de Verenigde Staten. 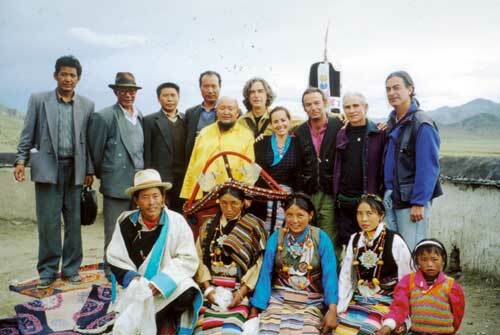 De Gouden Urn procedure was een voorschrift en onderdeel van de Proclamatie van 29 Artikelen voor een Beter en meer Efficiënt Bestuur van Tibet. Deze proclamatie van de Qing-keizer Qianlong werd in 1793 afgekondigd. Het onderdeel over de Gouden Urn-procedure stelde vast dat voortaan de hoge lama’s c.q. tulku’s van de gelugpa geselecteerd en gekozen moesten worden via een loterijprocedure, waarbij een gouden urn werd gebruikt. De tekst van de proclamatie staat tot de dag van vandaag gebeiteld in een pilaar (stele) van het Yonghetempel in Peking. De tekst is in vier talen: het Hanzi, Mantsjoe, Mongools en Tibetaans. De expansie van China in de wereld heeft zich ook uitgebreid naar Italia .Lama Gangchen werkt samen met de Chinese ambassade !